Detective Kazuma Asano (Nobuaki Kaneko) faces times off from work due to a specific case. 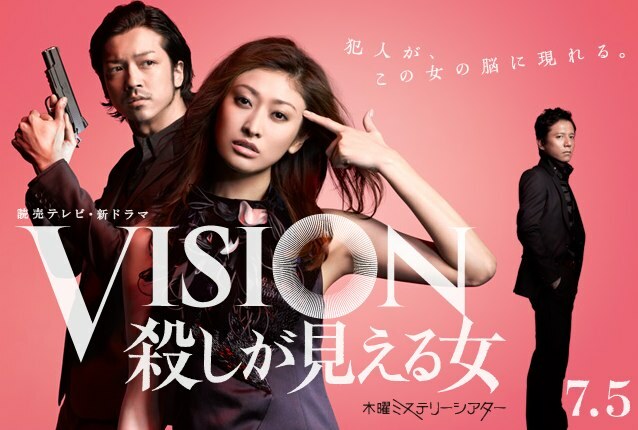 He then meets model Rena Kurusu (Yu Yamada), who possess a special vision ability. They then pair up to solve difficult cases together. Dina Jun 11 2014 1:41 am The best drama and I like the story very muchhhhhh .but I don't understand the end???????? ?